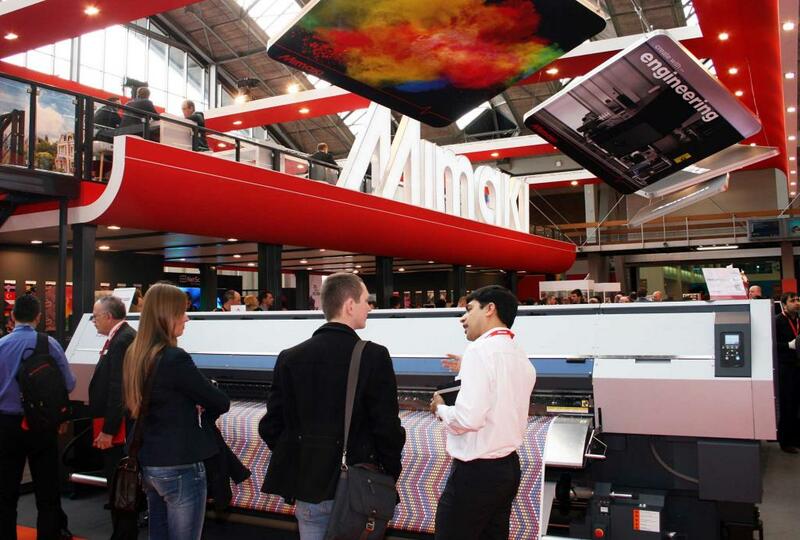 Mimaki looks back at a successful FESPA. 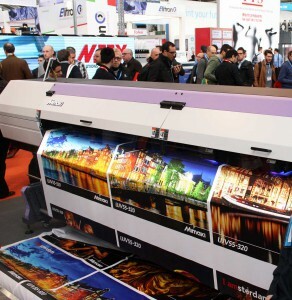 In the first two days of the show, the company reports sales of 30 of its 3.2m wide UJV55-320 printers, launched at the show. In addition, a 180m2/h TS500P-3200 sublimation transfer printer was sold within the first 15 minutes of the show doors opening. The 110m2/h UJV55-320 features a unique backlit preview lighting system that allows operators to more closely examine output as it is being printed. It is available with four or seven newly developed LUS-120 high performance UV curable inks including white. It delivers the versatility of twin-roll simultaneous printing together with high quality super wide output for volume production of banners, retail and exhibition signage, window graphics and other similar applications. Generating almost as much on-stand interest as the UJV55-320 were the car wrap demonstrations on an Audi A1 Sportback, as part of the FESPA European Wrap Masters competition, a prelude to competing in the World Wrap Masters Final. 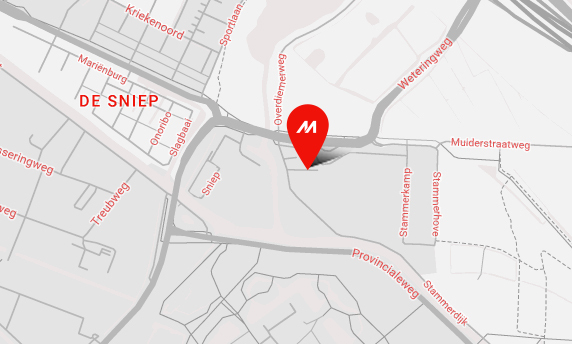 The wrap was printed on Mimaki solvent printers in collaboration with media supplier Avery Dennison. During the competition, participants also wrapped more unusual objects, such as a motorcycle helmet, to show the broad range of applications these high quality wide format printers can produce. 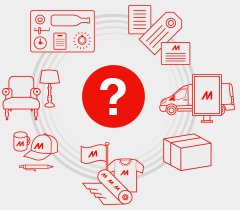 Previous World Wrap Masters competitions have seen competitors wrapping items as diverse as space rockets, designer kitchenware, mannequins and bathroom furniture. “The competition certainly drew a crowd, and there was no better way to demonstrate some of the more exciting projects that can be produced quickly, cost effectively and at an unrivalled quality using Mimaki solutions,” Horsten shares.